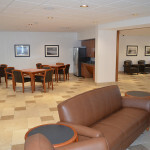 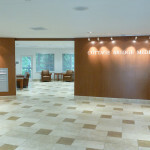 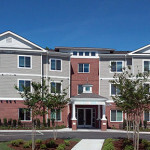 A new 42,000 SF mid-rise facility occupied by tenants with disabilities. 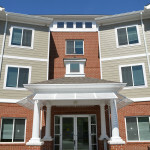 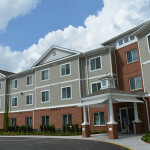 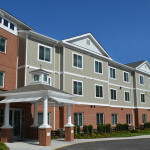 The three story, 47–unit building has 43 one bedroom units and 4 two bedroom units. 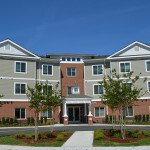 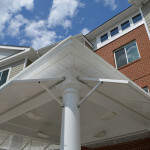 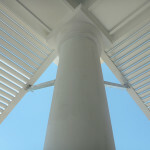 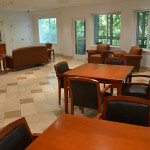 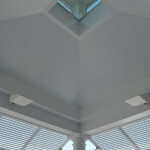 All units were designed to meet ADA, Title 504 accessibility, and VHDA Universal Design standards. 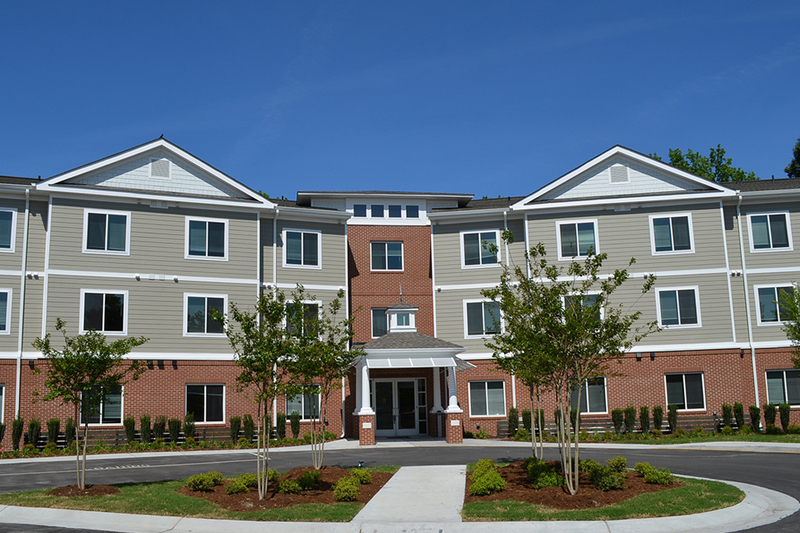 The scope of the project included compliance with requirements to obtain VHDA low-income housing tax credit financing and to achieve EarthCraft Multifamily certification for energy savings and sustainable design. 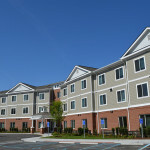 The building plan was designed to conform to tight site limitations due to required wetlands setbacks.